Gowebbaby design and develop custom Shopify Design Stores. 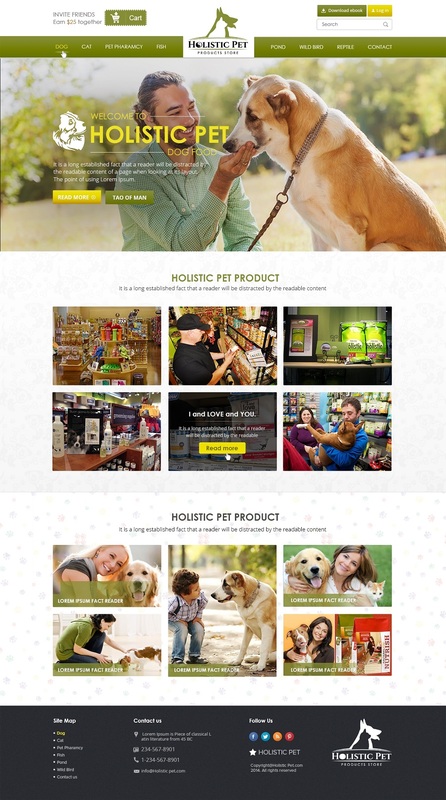 We do have a team of expert designers and Shopify developers to design shopify templates. Please check few of the custom designs Shopify Templates. For you, for client or for building a shopify theme store, our Theme Development section will guide you in creating a beautiful theme. If Shopify is new for you then we will introduce you to the right tools for start working with Shopify themes. If you like experimental designs where retro and contemporary styles are mixed, we provide you various Shopify templates. We will try that your customers will raise trust in you and positive image of your company can be built. With the help of custom design Shopify templates, you can sell material clothes and stuff online. Giving birth to a baby is really a difficult task but creating an online store for selling maternity stuff is not that tough. At the time of pregnancy, women needs a lot of maternity stuff for their comfortability and convenience. So, let Shopify help you to provide everything which with you can help all would-be-mothers. 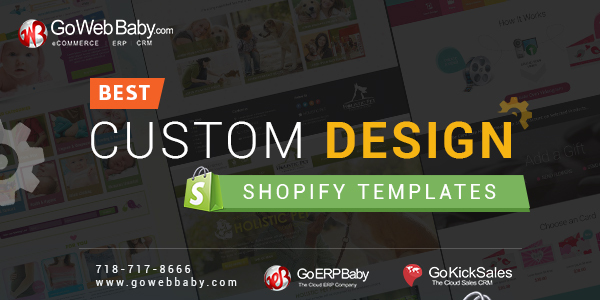 Start and set up an online store today with the help of best custom design Shopify templates and start delivering the maternity products to soon-to-mothers in no time. Print shop is the destination where people usually stop. Whether for impressing friends with unique gift, creating design of smartphone cover or tablet, printing the photos or something else. With the help of Shopify themes, you may bring a print shop online. This themes looks simple yet attractive. By using colorful banners you can encourage the audience to investigate more about your business with a click of a button. How to Develop Custom E commerce Store ? How to Develop a SEO Friendly Store with Shopify Development?